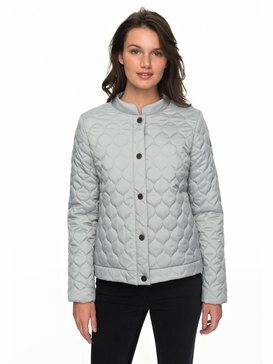 Keep the elements out with our modern take on outerwear. 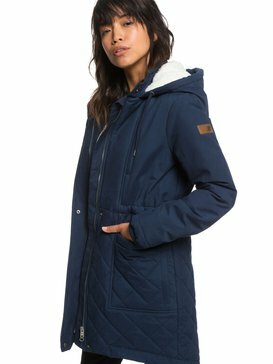 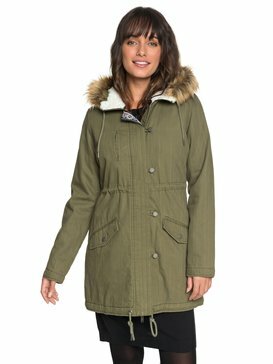 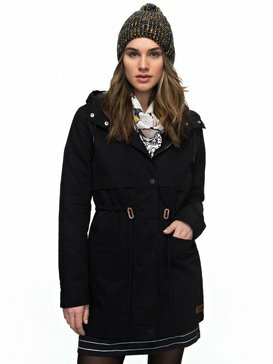 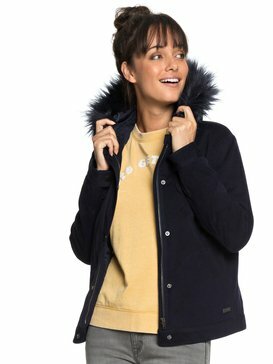 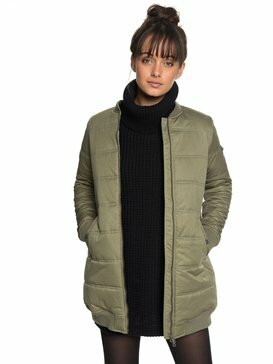 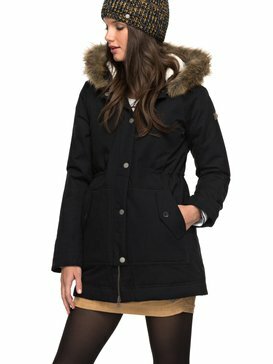 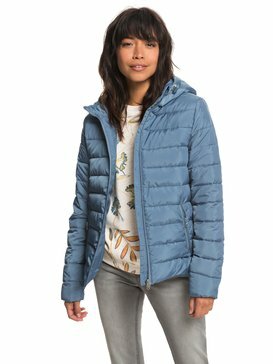 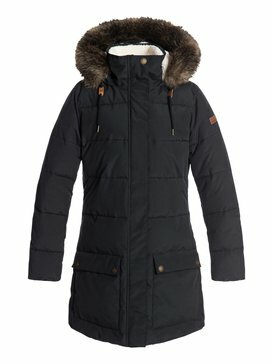 Find cheap womens coats and jackets with Roxy's trademark, free spirit style and deal with the changes in season. 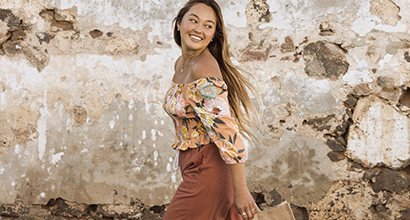 Our designs allow you to keep the contemporary feel, even with our tribal, military or boho elements, and our tailoring is designed to flatter a woman's shape when you have to layer up. 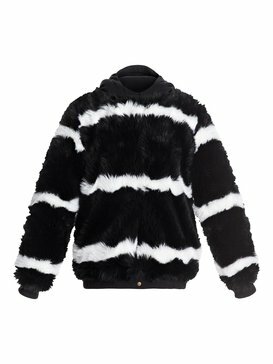 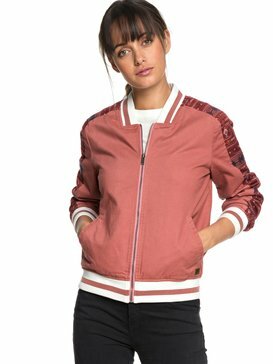 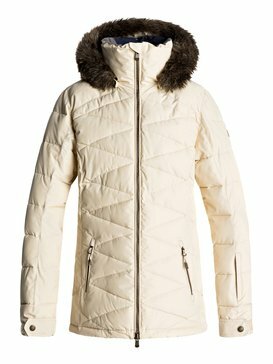 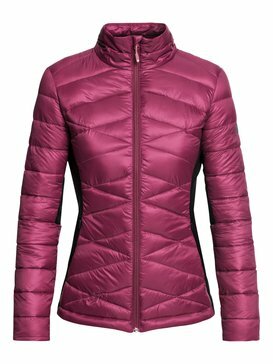 Finding cheap womens jackets that are as well made as they are stylish is not an easy task, so our outlet could be the bonanza you were seeking. 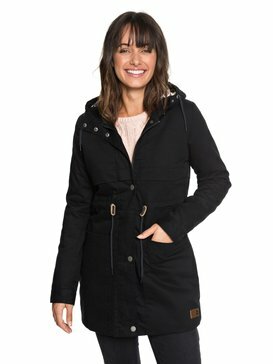 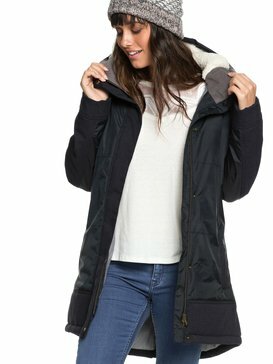 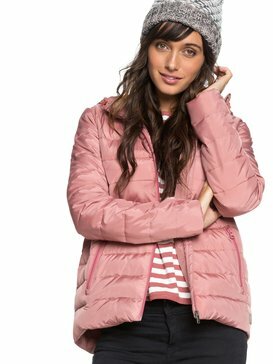 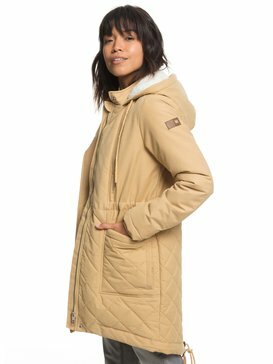 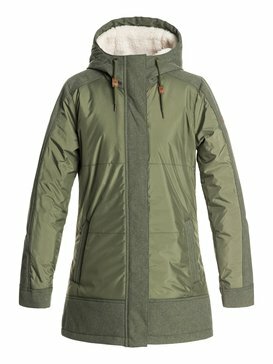 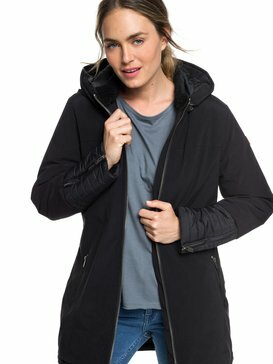 Wrapping up against the cold, the rain or even snow can lead to constricting and stiff coats, but Roxy's cheap womens coats are made for women who need to move and won't let a little weather get in their way. 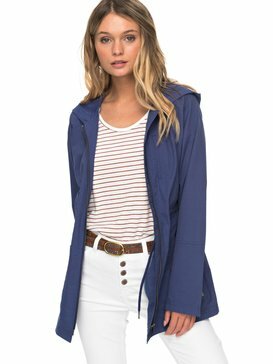 But you don't need to compromise on looking good on the go, either. 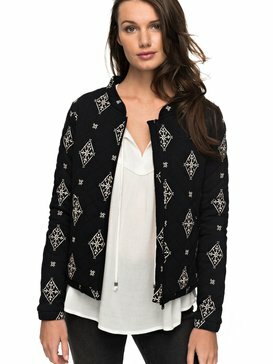 Our designers have kept it on trend and put our own signature style on top. 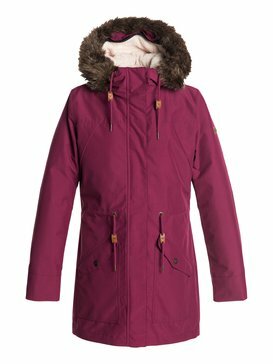 It doesn't hurt that our eye for wonderful little details such as toggles, snaps and pocket closures means that your body heat is properly sealed in. 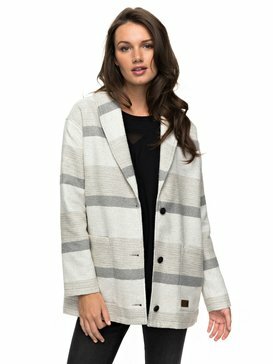 Finally, our tailoring focusing on the female shape makes them fit so well, which in turn will help you feel great. Need is sometimes played off against want. 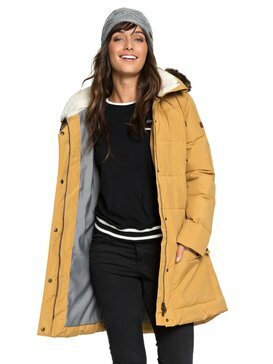 You need a coat, but you want it to be fashionable. 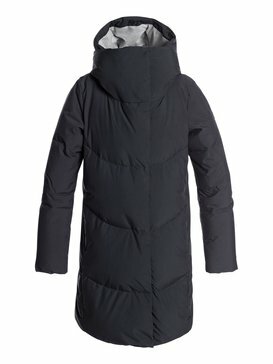 You want to buy one now, but you need to save some money. 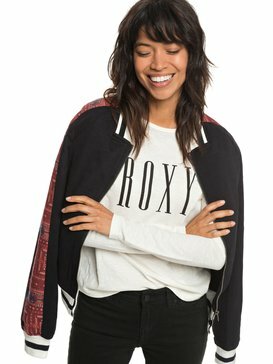 Thankfully, we at Roxy can help you solve that dilemma by giving you what you need and what you want! 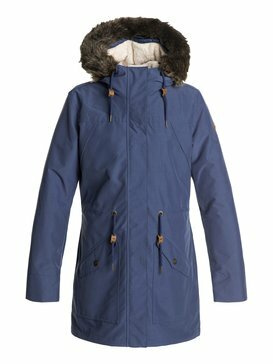 Protection from the lovely British weather and great looking coats - check. 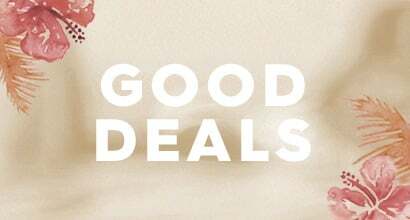 Good deals on great fashion - check. 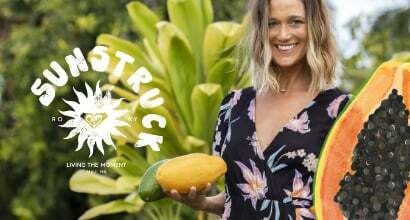 It all works out so well. 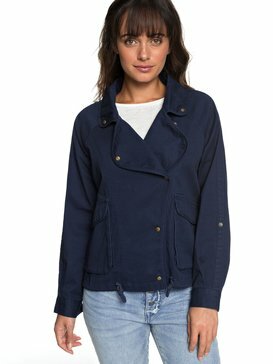 Snaffle up cheap womens jackets and get yourself a bargain today!